Broadwoodwidger, Devon. 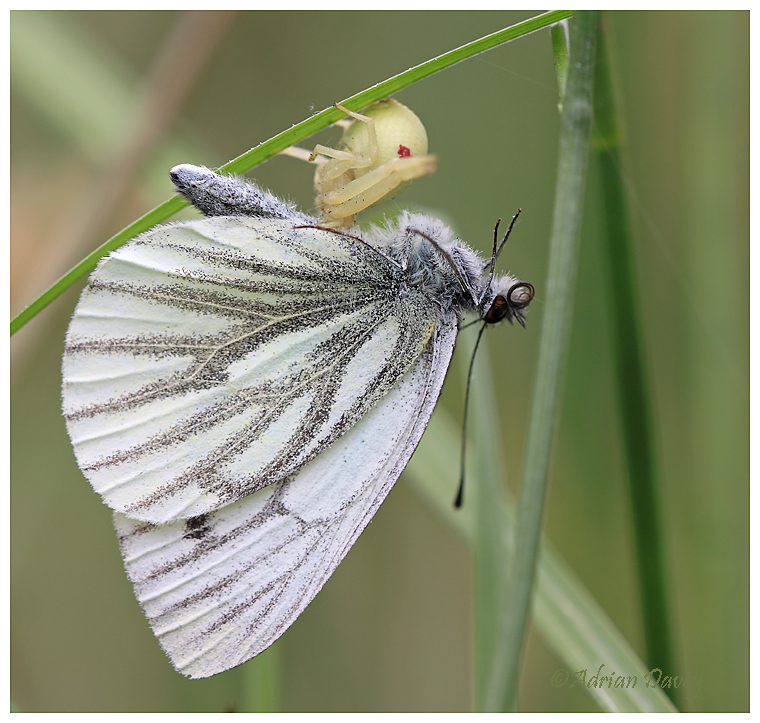 August 2013..I found this Crab Spider with the Butterfly , I went in for my dinner and when I returned just the wings remained on the ground. Lunchtime for the Spider too.